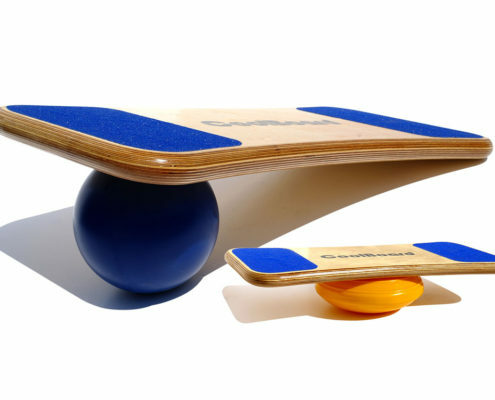 Using the disc makes balancing on your CoolBoard and introducing a squat much easier. So the benefits of this are similar to Standing Balance on the Ball, just a bit more gentle. 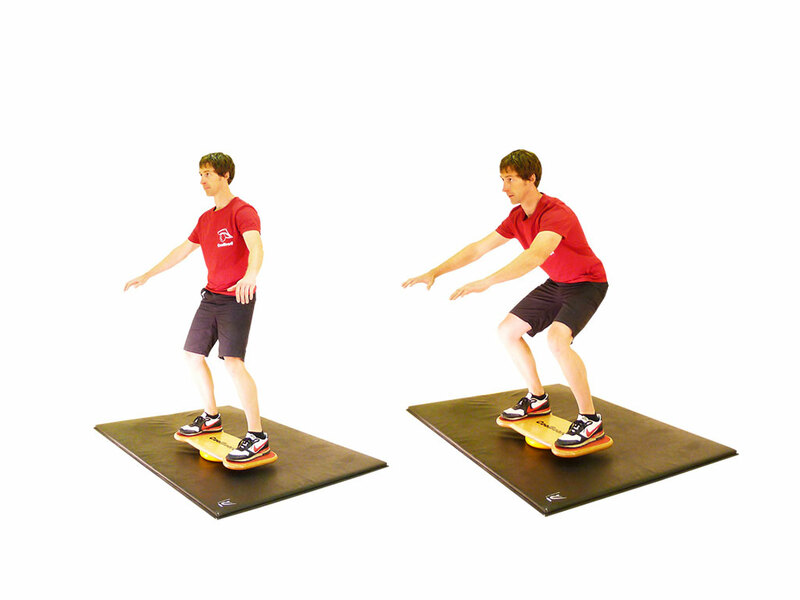 This fun exercise is fantastic for everyday fitness, sports performance, injury prevention and injury rehabilitation.